As a small business with a wide range of in-house engineering capabilities, NSC is able to execute projects quickly and responsively. By contracting with NSC, you receive the benefit of having an experienced, well-equipped balloon engineering team, without the hassle and cost of developing your own. 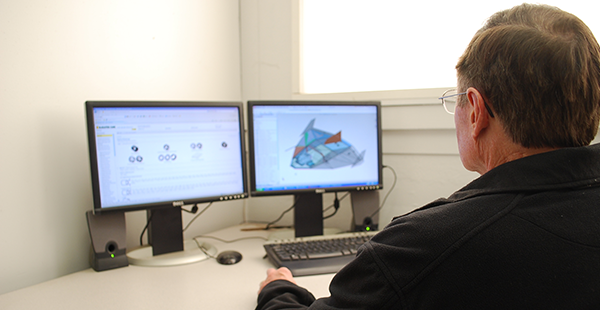 NSC’s team has an extensive technology development track record, starting from concepts, and progressing through development, prototyping, production, and final testing. NSC has received numerous Small Business Innovative Research (SBIR) grants from NOAA, NASA, and DoD, including Phase I, Phase II, and Phase III commercialization. Contact NSC for more information about its engineering services and capabilities.